The nose is fresh, structured and offers power. It reveals notes of wild blackberry, wild strawberry and slight notes of small berries, blue fruits associated with a subtle / discreet touch of ripe bell pepper (in the background), dark chocolate, flowers (cornflower, violet), discreet toasted touch and woody touches. The palate is fruity, well-balanced, tight and offers a slight acid frame (in the background), a slight juiciness, a certain power, minerality as well as tension. 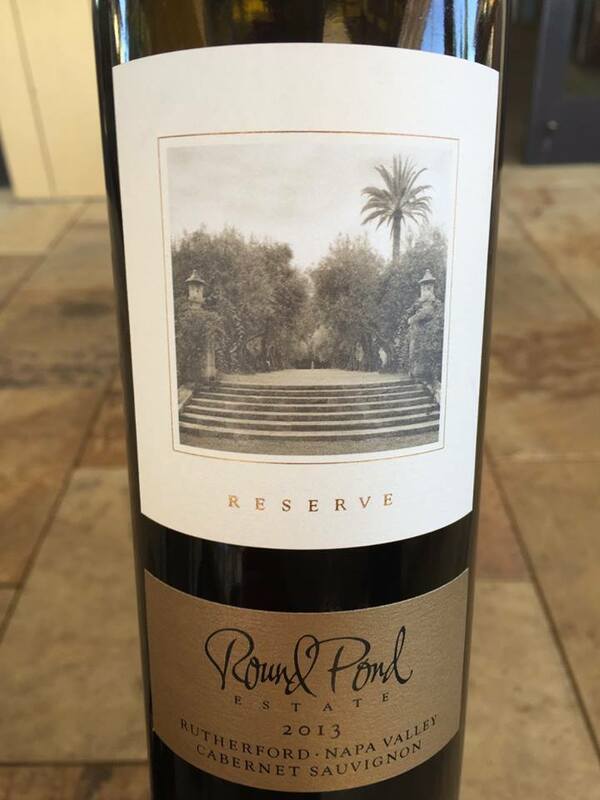 On the palate this wine expresses notes of black cherry and fleshy wild blackberry combined with subtle touches of wild strawberry, crunchy / juicy red berries as well as slight / discreet touches of tea and sweet spices. Tannins are firm. There is a very discreet hint of caramelization on the aftertaste.